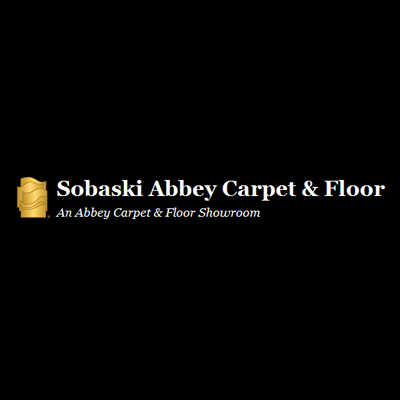 We specialize in hardwood floor installation, maintenance and repairs. We will work with you to give you the look you want and are happy to discuss options if you are wondering what might be best for your home. 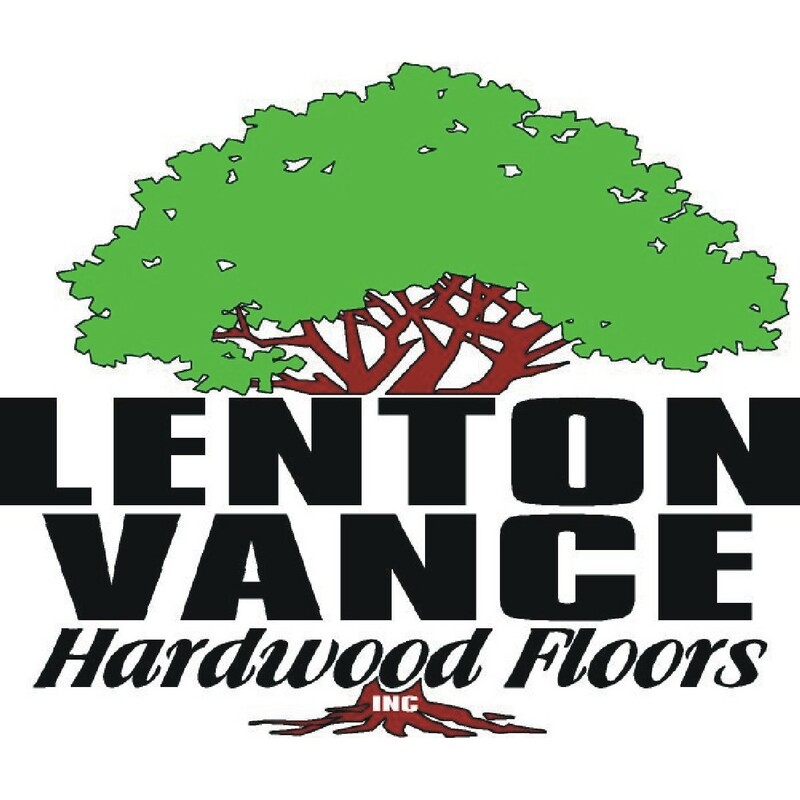 We understand the value of your home or business, that is why we have made it our mission to provide you with reliable, quality hardwood floor services.